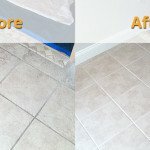 Grout sealant literally gives you more time to clean the dirt and spills before grouts absorb the same. 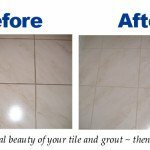 Grout is a porous material and thus it tends to absorb everything faster. 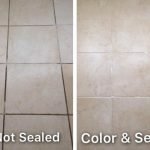 A sealant provides a protection layer so that the grouts can stay clean and healthy.